15 Must Have Baby Gadgets. New parents are always eager and anxious to provide the best to their newborn. If you are among the new parents read on. 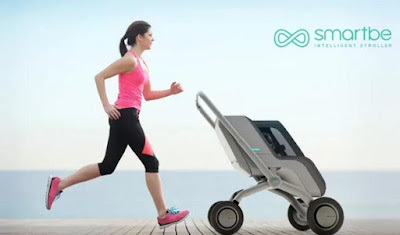 Smartbe Intelligent Stroller: Smartbe is a smart stroller that's multifunctional, self-propelled, features more than 10 safety, security, comfort and convenience-enhancing functions that you can manage using your smart phone (Android and iOS) and smart watches. It comes with an electric engine that pushes the stroller, even uphill or while you're shopping or running. It features retractable canopies, climate/temperature-controlled bassinet to keep your baby comfortable and air filters. It also features a built-in rocker, bottle warmer, and music that create a mobile nursery. 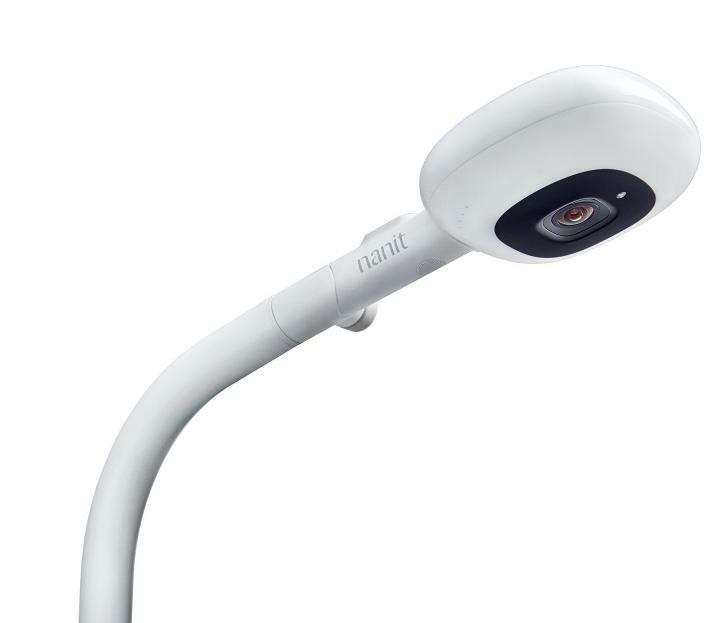 For safety in the dark, it comes with light signals; its internal and external webcams let you monitor your baby, even if they are resting in the room next door. Its bassinet and the seat can be customized, and only authorized persons (parents and nannies) can unlock the wheels of the stroller, and its app immediately alerts you when the stroller is moved. You can control all the functions of this intelligent stroller using its control panel or its app. Apart from this its all-electric functions have manual backup options. When it runs out of juice, you can also go manual; its frames fold and extend automatically, it slows and brakes the stroller automatically - Smart stop technology, its front powered wheels provide stability and it lasts up to 6 hours. Pre-order: $399. Nanit Smart Monitor: Nanit smart monitor uses 'computer vision' and is smart enough to learn how your baby moves; lets you know if they're fussy, awake or sleeping like a dream. It tracks and understands sleep patterns, parent visits, room conditions and more and provides insights that let you identify sleep issues, so you can make changes and get back on track fast. It features Real-time HD video, night vision, temperature and humiditysensors, white noise and more. It streams over Wi-Fi if your Internet is down. Its app is compatible with iOS and Android and gives you access to live stream and smart notifications, from anywhere in the world. Buy Now. 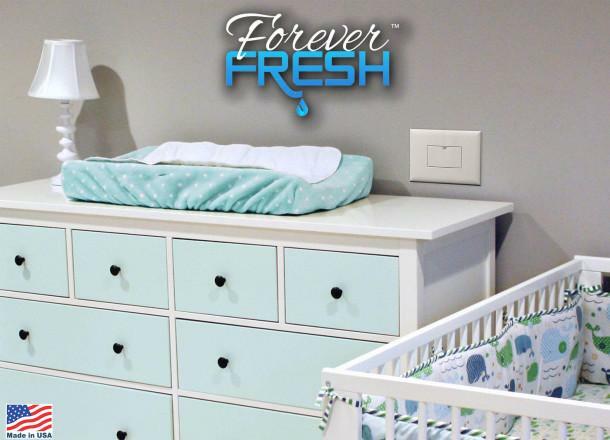 Forever Fresh: Forever Fresh is a perfect solution to hold baby wipes near your baby changing station. It holds all sizes of your favorite brand of wetwipes; it is designed to match your home décor and looks just like a light plate switch, features moisture tight seal to keep your wipes moist and installs in minutes. Pre-order: $19. Issa Mikro Baby Electric Toothbrush: The Issa Mikro Baby Electric Toothbrush makes brushing fun and effective for babies; it features Sonicpulse technology for effective cleaning and gentle gum massage, is waterproof, lasts 480 uses per full recharge, provides complete oralcare solution, and best suitable for 0-4 years. More info. Otteroo Cradling Baby Towel: The Otteroo Cradling Baby Towel features a unique patent-pending buckle that keeps the towel firmly in place around the neck, while its side placed hoodie lets you cradle the baby in a normal way. It makes post-bath drying super easy. It's made from absorbent 100% cotton terry velour and measures cut wide at 32 x 32 inches. Buy Now: $ 50. Decco Toddler Monitor: Decco Toddler Monitor is the next stage of baby monitor that's perfect for parents who have toddlers on the move. 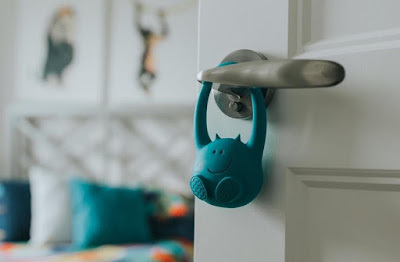 This cute and friendly motionsensor device alerts you if your toddler has left their bedroom or other safe space, and is on the move. 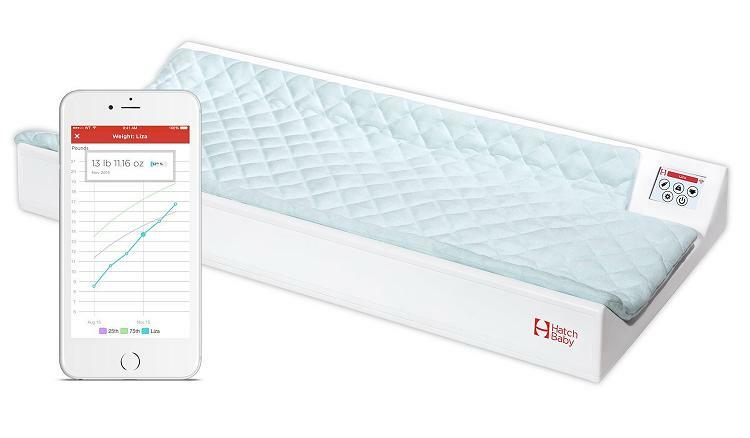 It connects to your smartphone (iOS or Android) via Bluetooth and its app alerts you when your baby is moving, connectivity, and more. Pre-order. MiaMily Hipster Plus: The Hipster Plus is designed to keep your baby and you comfortable. You can wear your baby in up to 9 different ways, keeps your baby in the proper way while absorbing baby's weight so your baby will feel much lighter on your shoulders. 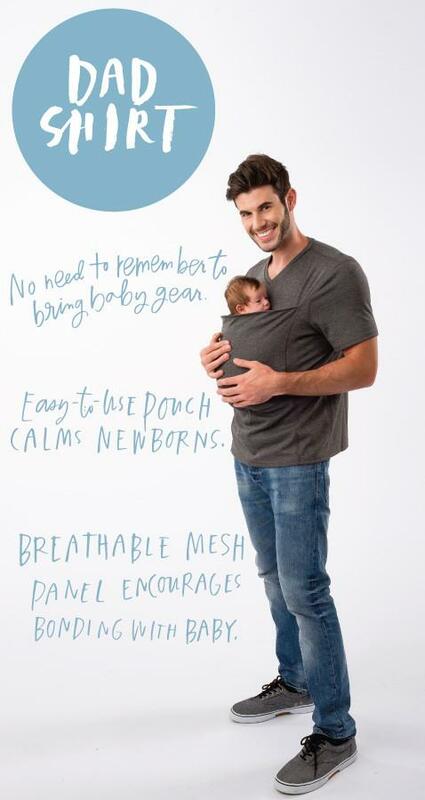 It comes with a pouch under the hip seat to hold your baby's things close. Buy Now: $149. 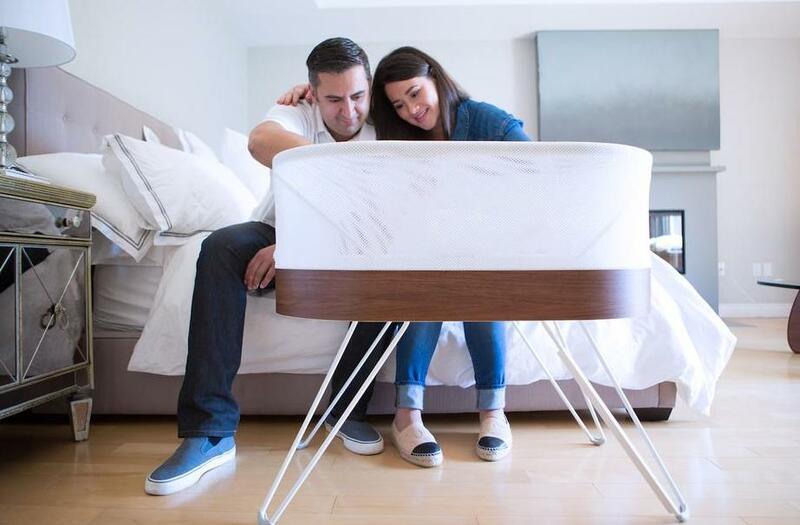 Snoo Smart Sleeper: Snoo is a smart baby bed that boosts your baby's sleep by the touch of a button. It uses soothing white noise andmotion to put your baby to sleep. It rocks gently and lets your baby sleep better. 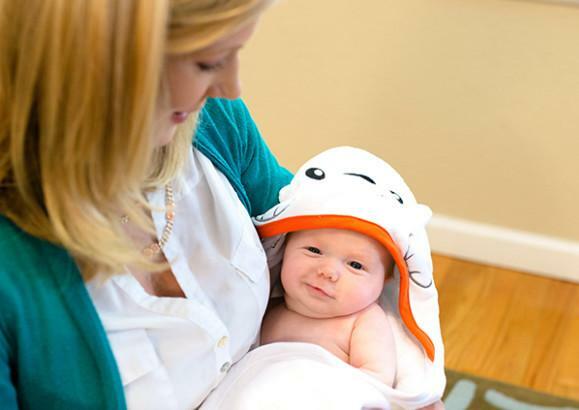 It keeps your baby safe and snug with its "5-second swaddle" feature. It comes with safety clips, multiple microphones, three distinct white-noise sounds, Wi-Fi connectivity, ambient lightsensor, and more. Buy Now: $1,160. Evoz: Evoz is a smart baby monitor specifically designed for busy parents to stay connected with their baby. It features a wide angle HD camera that connects via Wi-Fi, and using its app you can keep an eye on your baby on your smartphone. It notifies you when your baby is crying, plays lullabies to calm your baby, tracks baby data and provides temperature alerts. You can even control your baby's nightlight and talk to your baby when you are away. Buy Now: $ 229. 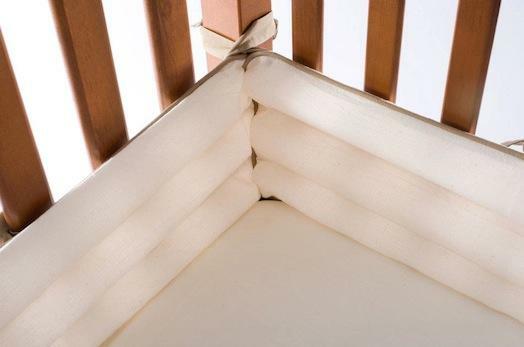 Bitzy Baby: Bitzy Baby is a Crib Bumper Solution that features for safe sleeping: breathable, cushioned, protective, foldable and modern. Buy Now. Opro9 Smart Baby Diaper: Opro9 Smart Baby Diaper alerts you when your baby's diaper needs to be changed. It records the day and time, doesn't touch your baby's sensitive skin, and works along with your iOS or Android device. Buy Now: $54.98. Lalabu Babywearing Shirts: Lalabu Babywearing Shirts are perfect for new parents who want to hold their baby close to them comfortably and safely. The Lalabu shirts are available for dads and moms. Pre-order: $125. Knit Smart Monitor: Knit is a smart camera that needs to be fixed over the crib or bed and it intelligently tracks your baby's sleep, breathing and moments and lets you tune into your baby's status directly from your smartphone. More info. 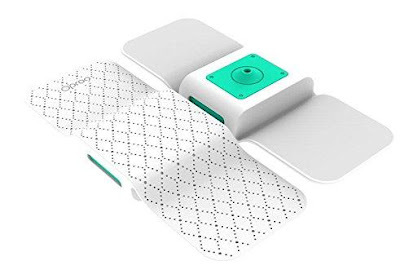 Hatch Baby Smart Changingpad: The Hatch Baby Smart Changingpad works along with its app and lets you monitor your baby's weight gain, growth progression, compare growth percentiles, logs diaper changes automatically, records growth and more. Buy Now: $249. Baby Hammock and Stand: The Koala Baby Hammock and Stand lets you keep your baby close to you at home and in the garden. 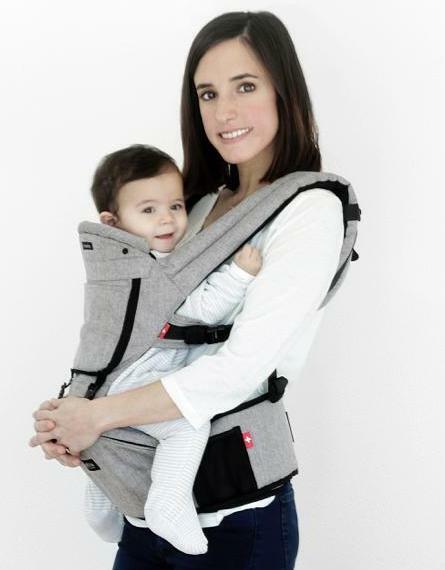 Its lightweight, sets up quickly, features a space saving foldaway design, and comes with sewn in safety belt. Its lockable feature prevents unsupervised rocking. It's suitable for babies up to 9 months and can take up to 15kg. Buy Now. 15 Must Have Tea Gadgets. 15 Best Gifts for Best Friends. 15 Coolest Fish Inspired Products and Designs. 15 Must Have Gadgets For Studying. 15 Best Shorts for Men and Women. 15 Must Have Outdoor Gadgets For Techies. 15 Smart Home Gadgets You Must Have. 15 Best Gear For Your Outdoor Adventures. 15 Essential Smartphone Gadgets You Can Buy. 15 Must Have Gadgets For Runners. 15 Must Have Photography Gear. 15 Must Have Gadgets for Designers. 15 Must Have Towels for You. 15 Cool Gadgets For Your Bedroom. 10 Must Have Gadgets for Storytelling. 15 Must Have Mobile Photography Gadgets. 12 Must Have Smart Measuring Tools. 15 Must Have Gadgets for Bloggers. 15 Must Have Gadgets for Architects. 15 Must Have Gadgets for Lawyers. 15 Must Have Gadgets for Your Next Roadtrip. 15 Best Tech Gadgets for Entrepreneurs - Part 2. 15 Must Have Gadgets That Let You Relax - Part 3. 15 Must Have Gadgets For Having Wi-Fi Everywhere. 15 Must Have Personal Coaching Gadgets.